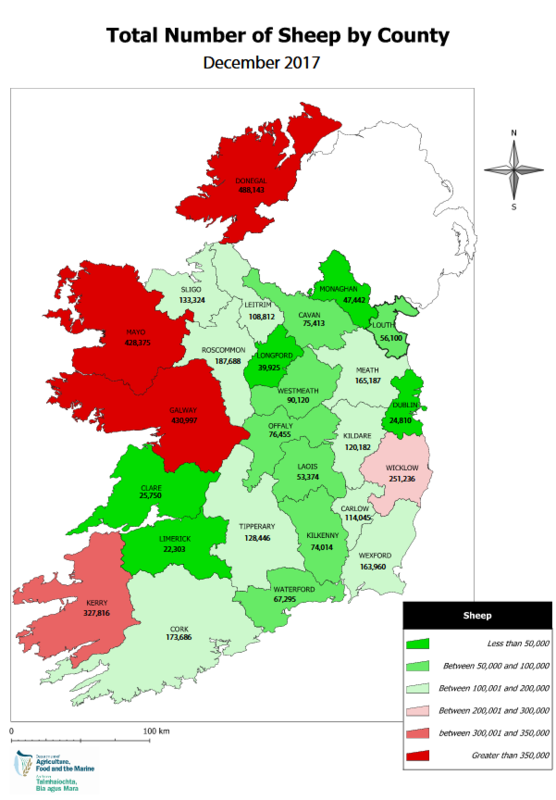 Two free Teagasc national lowland sheep conferences will take place next week. They will be held in the Tullamore Court Hotel, Co Offaly, on Tuesday January 29th and the Clanree Hotel, Letterkenny, Co Donegal, on Thursday January 31st. , beginning at 6pm sharp. The Department of Agriculture KT-approved events will showcase four papers presented by four different speakers, highlighting areas of interest to Irish sheep farmers, beginning at 6pm sharp. It says Dr Nigel Kendall, a lecturer in animal nutrition and reproduction in the University of Nottingham will be speaking at the conference and will be focusing on mineral supplementation in sheep production systems. Nigel’s paper will discuss how to determine whether your animals require mineral supplementation, how best to supplement your flock if it is required and how to evaluate whether mineral supplementation was effective on your farm. 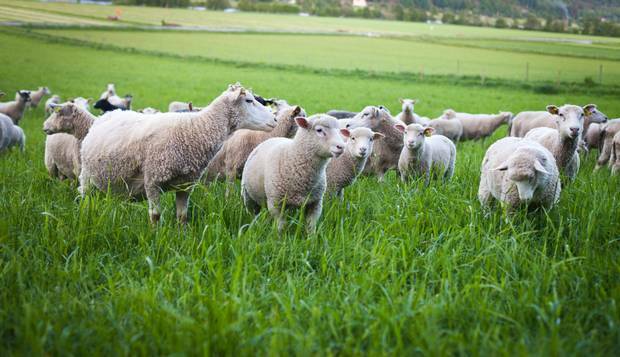 Sheep consultant, Lesley Stubbings from the UK, will outline strategies in her paper for feeding the ewe with a particular emphasis on the late pregnancy period. As well as this, she will discuss effects on production performance from recording and monitoring the body condition score of ewes in flocks. Following this, Declan McEvoy, head of tax IFAC will be discussing the implications of succession and inheritance of the family farm to the next generation. Declan has over 30 years’ experience advising agribusiness clients on tax-related affairs. He will be advising on how best to approach the specific elements which are required prior to taking over the family farm. Teagasc Research Officer, Dr Tim Keady, who is leading an international sheep research project, SheepNet (Sharing Expertise and Experience towards sheep Productivity through NETworking) will also be speaking at the conferences. 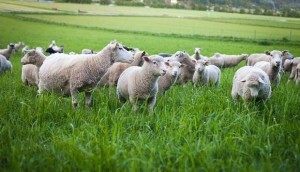 The aim of the innovative network is to improve flock productivity to in turn improve farmers’ income and therefore the sustainability and attractiveness of sheep production, according to the programme. He will discuss the research to date of SheepNET and how it impacts ewe productivity with regards to reproductive efficiency, gestation efficiency and increased lamb survivability.